Click on one of the sub-menus to view products in that range. The full listing of Gauge 1 stock, including availability and recommended retail prices can be viewed on the ‘stock status’ page – dealers may still have items which are shown as ‘out of stock’ in our warehouse. 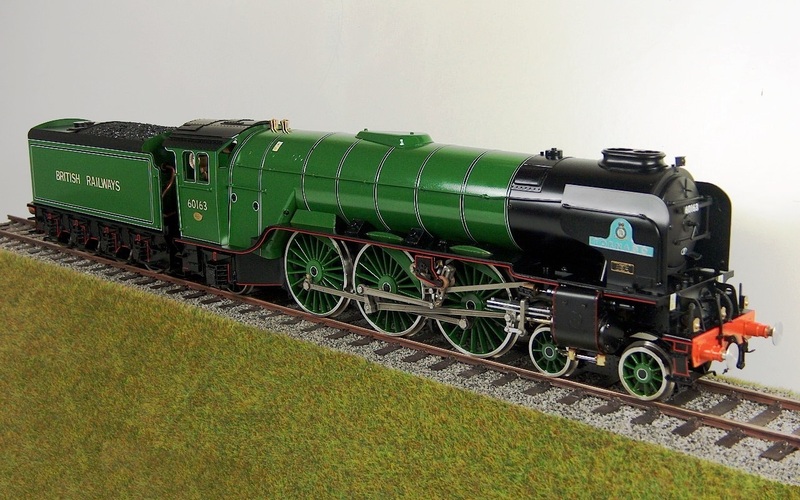 Accucraft (UK) produces a range of locomotives and rolling stock for 1:32 scale standard gauge models on 45mm (Gauge 1) track. As of January 2019 we have decided that the only way we can continue to serve the Gauge 1 market is to sell Accucraft locomotives direct. This has not been an easy decision but it has been forced on us by new entrants in the market (models which are being sold direct into the UK by their importers) which have under-mined our ability to sell through our dealer network. All future Accucraft 1:32 locomotives will only be available direct from us although our dealers will be happy to continue to supply you with our range of rolling stock. The full listing of Accucraft (US) standard gauge stock is available on the Accucraft (US) website, please check with our UK office for prices – in the UK the range is only available through the Accucraft office in Herefordshire, items may have to be shipped from California with a lead time of four to six weeks. Accucraft (US) manufactures a range of equipment using 1:29 & 1:32 scales for standard gauge prototypes.